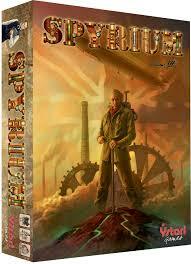 One of the friendliest pricing points of any Euro we’ve played in the last two years, Spyrium is a brilliant game. 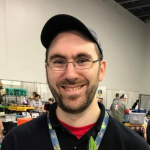 Create an engine or just rush for victory points as you mine spyrium, build your town and create new factories to grow faster than anyone else. 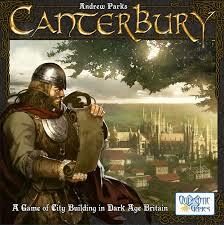 We had the pleasure of meeting Andrew Parks on the release day for Canterbury and playing with him at the helm. That doesn’t change how amazing this game is. 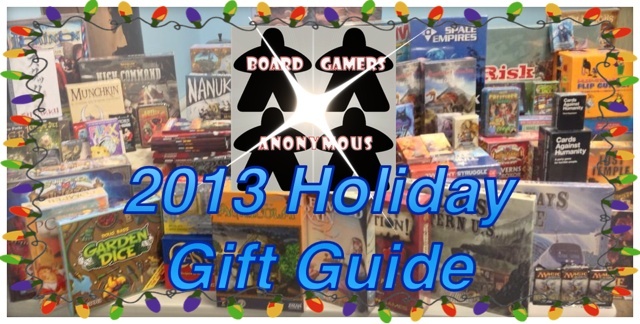 Dozens of permutations, and a play style that manages to just flow no matter how complex things might look. 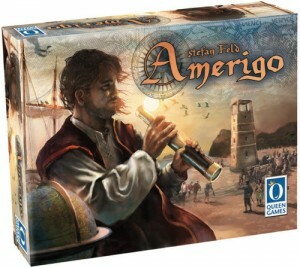 Amerigo is the newest from Stefan Feld, just off Kickstarter, and is one of our all-around favorite games of 2013. 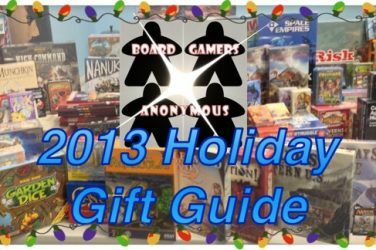 From the custom dice tower to the beautiful modular board, Feld does everything right in yet another game that awards victory points for EVERYTHING you do. 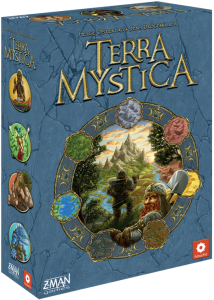 Z-Man games brings back a hugely popular (and very heavy, component-rich) game in Terra Mystica. Just see this thing setup and tell us you don’t want to give it a spin. 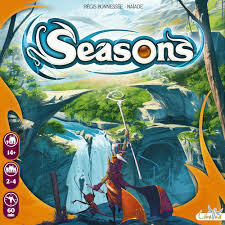 It looks light and whimsical on the cover, but Seasons is a deep, strategy-laden game that you’ll want to play over and over agin to get the perfect play style for.